South Philly neighborhood community news, developments, and local interest. On Philly Revival, Rachel Street, a local realtor, general contractor and designer saves best part of Philadelphia’s quaint, century old homes and using those pieces to transform them into show-stopping one of-a-kind properties. From original floors and fixtures, to hidden treasures in the walls, Rachel makes sure every house keeps its original charm. On season 1, episode 3, Rachel Street tackles a tiny row home in South Philly’s Whitman district. After extending the second floor to add an additional 150 square feet, she makes the space seem brighter and larger by white washing the interior brick and using light colors for the floors and cabinetry. Finally, to infuse some Philadelphia history, she restores a 150-year-old salvaged door and incorporates it into the design. Watch the episode on the DIY network and become inspired. Expect an increase in investment and property values in South Philadelphia in 2020. Many stakeholders have invested in large projects in the area, particularly around the stadium district and eastern South Philly. Live! 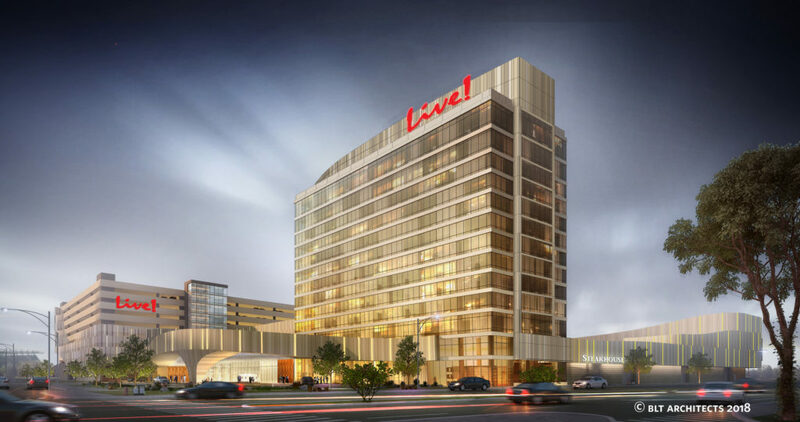 Hotel and Casino at 900 Packer Ave: The $700 million casino and hotel is expected to be completed by the end of 2020. The long delayed construction begins in 2019. Pattison Place beside Xfinity Live! 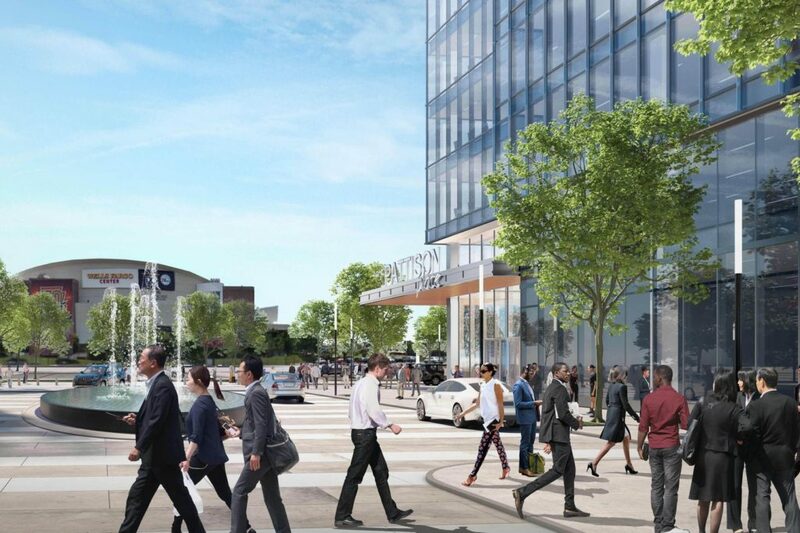 at 1100 Pattison Ave: The glass-sheathed office tower will encompass at least 200,000 square feet and is the first step toward developing the sprawling property in the South Philadelphia stadium district. Also included in the proposal are 20,000 square feet of street-level retail at the site to the immediate west of Xfinity Live. Find out more on Philly.com. South Columbus Boulevard center redevelopment, starting with a $12 million renovation of UA Riverview Plaza. The center spans the western side of South Columbus Boulevard, from Washington Avenue to Dickinson Street, in the city’s Pennsport neighborhood. 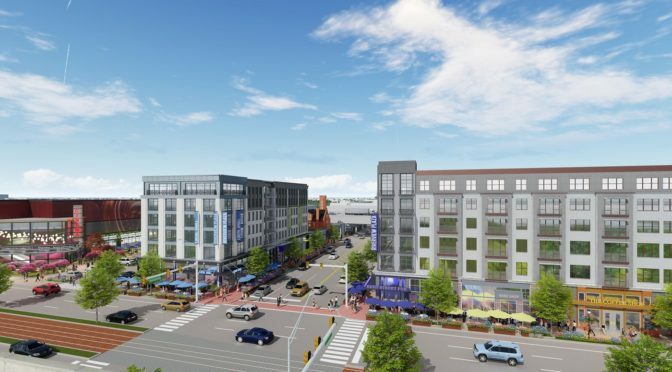 Cedar Realty Trust plans to redevelop the center over 7-10 years in three phases, the first two of which will consist of about 260 apartments and 125,000 square feet of retail. This mixed-use project made up of apartments sitting over street retail will feature some of the finest river views in all of Philadelphia. Cedar anticipate launching this project in the first half of 2019. 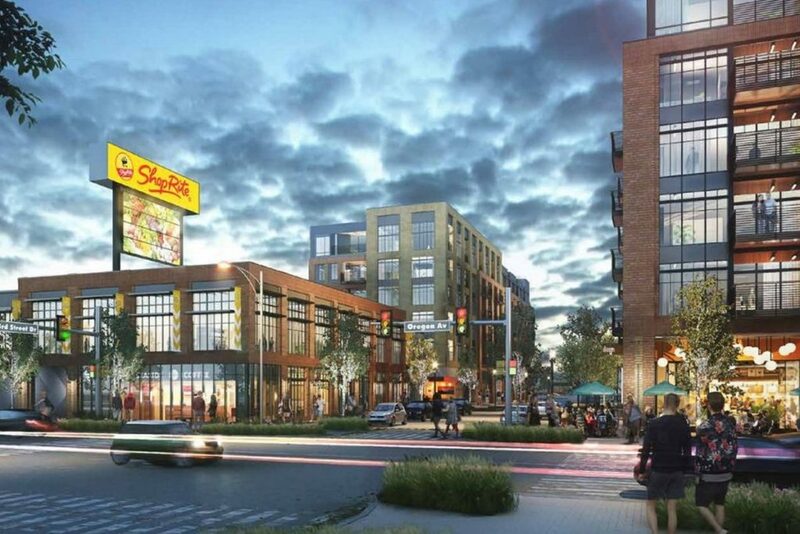 South Quarter Crossing on the west side of South Philadelphia: Cedar Realty Trust will redevelop and merge Quartermaster and South Philadelphia Shopping Center into a single one million-square-foot shopping and residential complex. Click here to see their leasing plan. Another South Philly diner will be ending its 24-hour service. Oregon Diner, a Whitman Philadelphia staple at 3rd and Oregon ave, will be limiting its hours due to staffing difficulties. 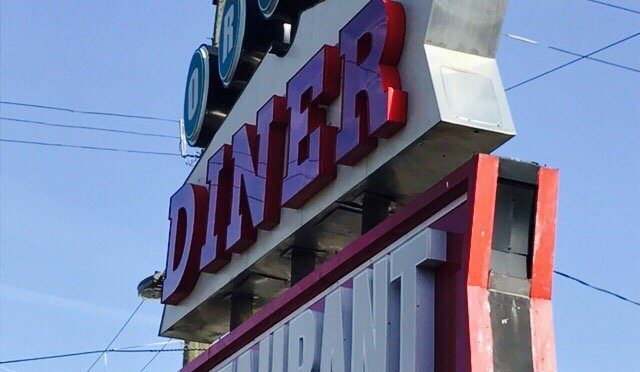 The diner, which also serves alcohol, used to be open 24 hours a day, 7 days a week. It will now be open from 6am-midnight from Sunday to Thursday, and then open 24 hours on Friday and Saturday. For generations, Oregon Diner has been serving all-day breakfast, affordable everyday entrée specials, and midnight coffee. 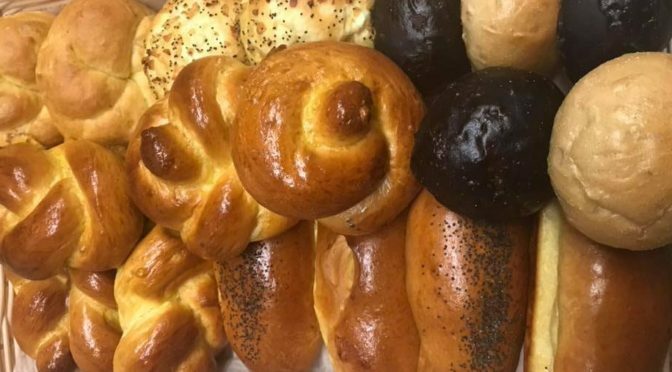 Chef Spiro is always cooking up something fresh, and their bakery serves up homemade breads and pastries six days a week. Oregon Diner diner offers an extensive menu and full bar. With new restaurants and brunch specials popping up all over the city, old time diners are starting to restrict hours and services. As you’re out there enjoying brunch, don’t forget to support your local diner. Did you know that the Whitman branch of the Philadelphia Library hosts weekly events, classes, and clubs? Activities range from video games club to study groups, yoga lessons, health screenings, and more. There’s never a dull moment at this library. Having fun isn’t hard when you’ve got a library card! Wed, January 23, 2019 4:00 p.m.
Children will read Last Stop on Market Street , discuss their own bus experiences, and create 3D paper buses to drive along a large map of Philadelphia bus routes. Fri, January 25, 2019 3:30 p.m.
Mon, January 28, 2019 12:00 p.m.
Drexel Medicine will be in the Community Meeting Room for easy, confidential, and free blood pressure screenings and rapid HIV tests. Get educational materials on topics like PrEP, HIV/AIDS, and Hep C, and more. Free condoms will be available. Mon, January 28, 2019 5:00 p.m.
Bring your family to the library for board games! Settlers of Catan, Scrabble, and more games will be available to play in the children’s area. 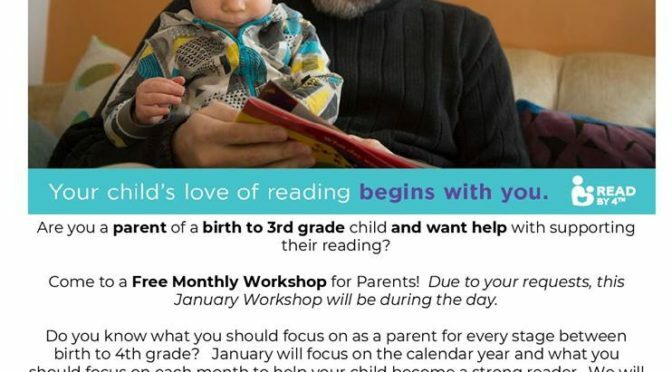 LEAP (Literacy Enrichment Afterschool Program) homework help and literacy activities offered for grades K-12 while school is in session. The UA Riverview Plaza movie theater in Pennsport, South Philadelphia is expected to receive a $12 million renovation starting Spring of this year. 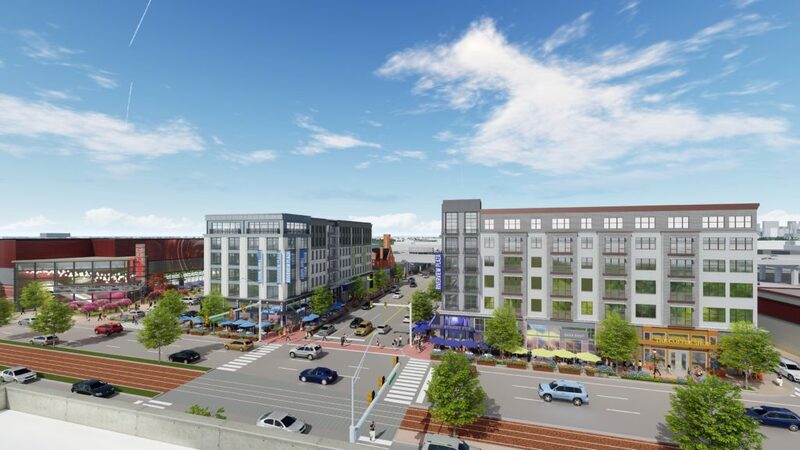 This is the beginning of a larger plan by Cedar Realty Trust to transform the aging Riverview Plaza strip mall in South Philly into a waterfront row of luxury apartments, retail shops, and lively restaurants, anchored by the center’s soon-to-be-transformed movie theater. The real estate trust plans to redevelop the center over 7 to 10 years in three phases. The first two phases will consist of about 260 apartments and 125,000 square feet of retail. 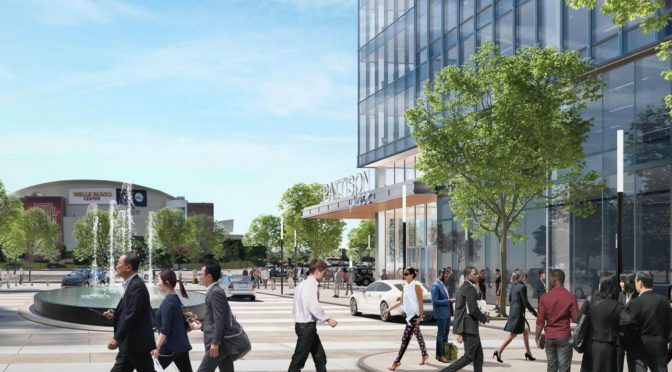 The redevelopment will start at the shopping center, which spans the western side of South Columbus Boulevard, from Washington Avenue to Dickinson Street, in the city’s Pennsport neighborhood. These plans come amidst the beginning construction of stadium district’s South Philadelphia Live Casino, soon to be opened at 900 Packer Ave. It is to be expected that major projects and developments in far South Philadelphia will erupt in the next few years and enliven the neighborhoods with new restaurants, entertainment, and nightlife. Riverview proposal plans and photos can be found on Philly.com. Last Friday, the Philadelphia Redevelopment Authority placed 26 city-owned properties on the market and took their first step towards a resolution for the backlog of undeveloped, municipally owned land that pocks the city’s neighborhoods. Click here to check out the current RFP/RFQ/Competitive Sale Bids. 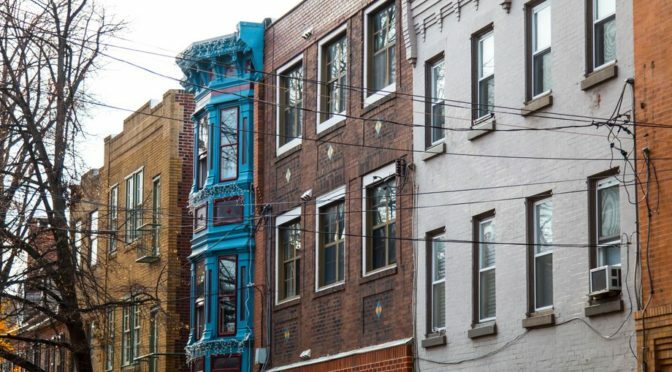 The properties going out for competitive bid include 24 vacant lots and two empty buildings within City Councilman Mark Squila’s First Council District, which runs along the city’s eastern edge along the Delaware River between South Philadelphia and Port Richmond. 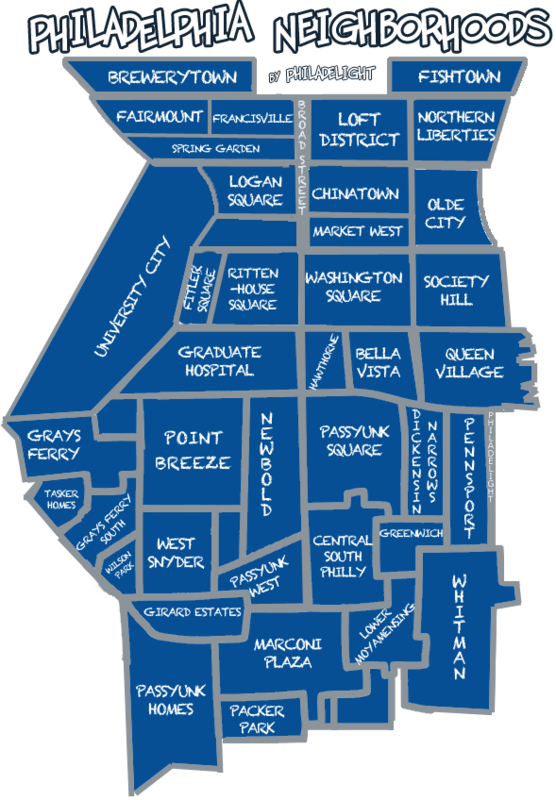 The parcels are clustered in sections of Kensington and Fishtown and in the Whitman and Lower Moyamensing sections of Squilla’s native South Philly. 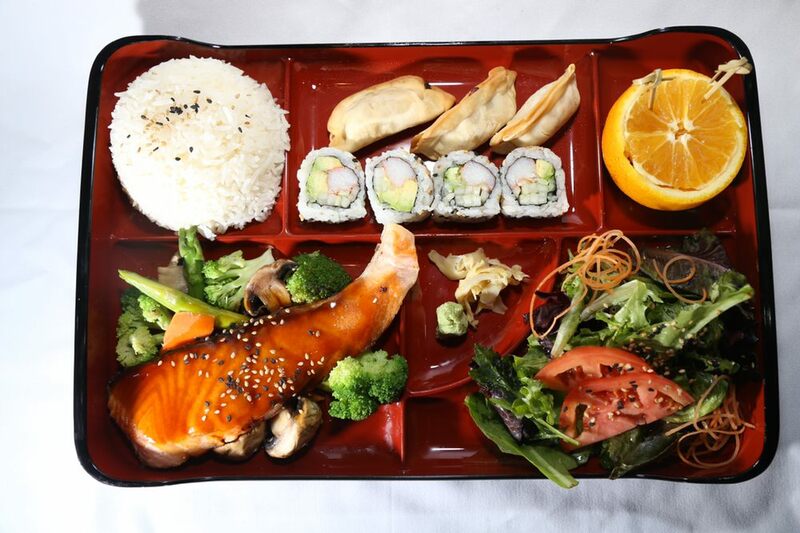 The people behind Bubblefish in Chinatown have opened Ginza Sushi and Ramen Restaurant in Pennsport in South Philly. 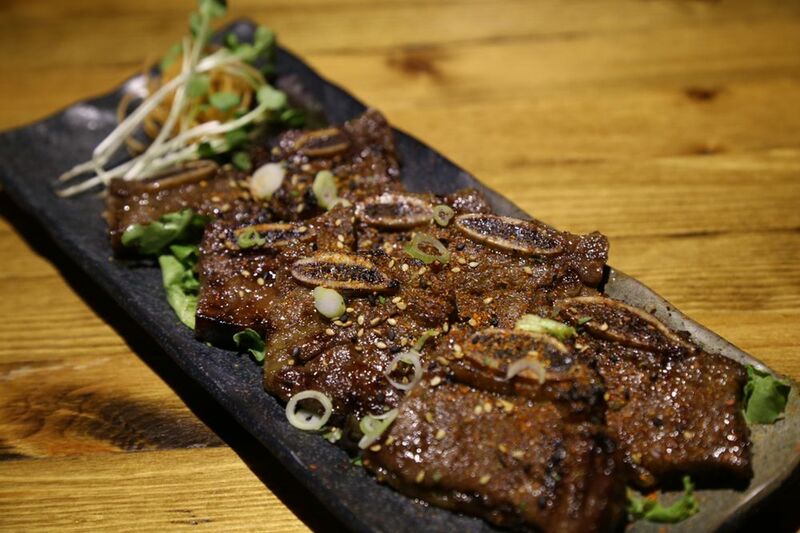 Ginza is a multi-concept Japanese BYOB restaurant that serves locally sourced fare of sushi, sashimi, poke, and various noodles like ramen and udon. Lipkin’s started their kosher bakery at 4th and McKean in South Philly nearly 50 years ago. The famous bakery then relocated to Rhawnhurst, where it became a staple for breads, pastries, cakes, and knishes. 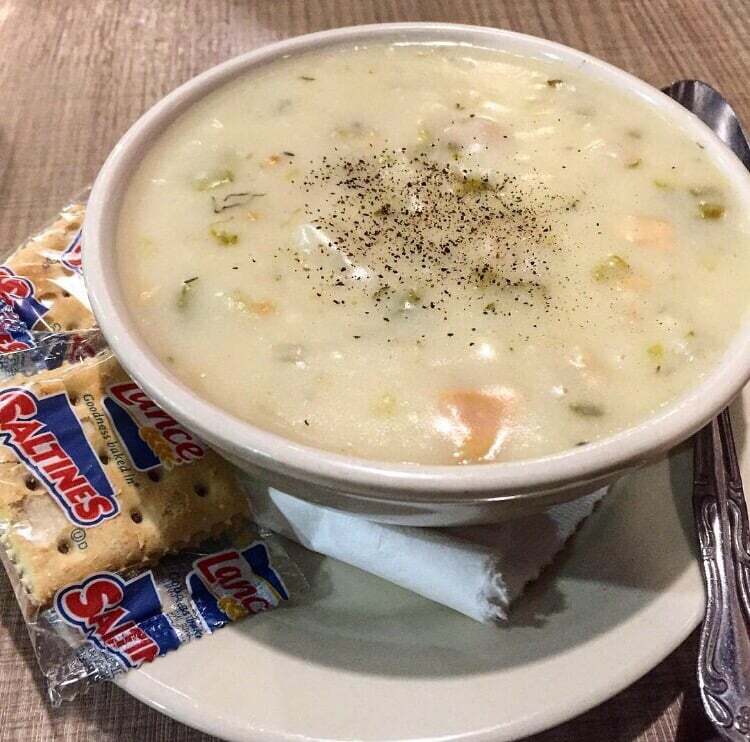 Now, Lipkin’s is coming home to South Philadelphia! 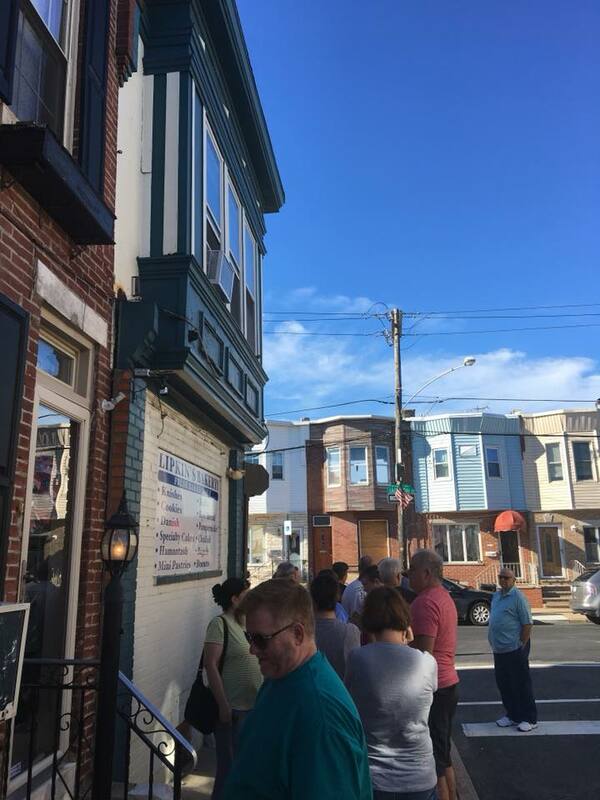 Lipkin’s Bakery recently opened up a new storefront in the Whitman neighborhood of South Philly at 2153 S. Hancock St. South Philly residents anxiously awaited the opening. The line was around the block! 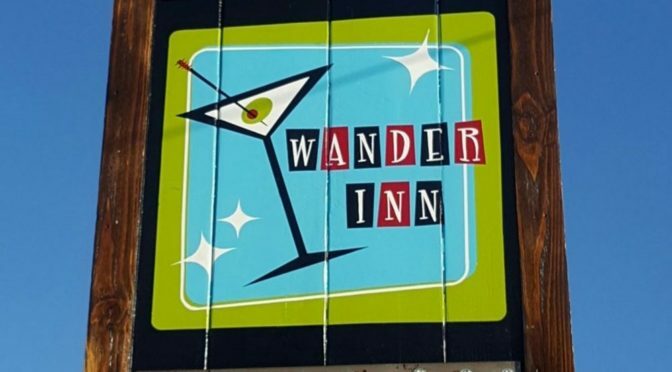 Otis & Pickles didn’t last very long, but luckily Wander Inn is here to take its place. Last year, the owner of The Dive and Watkins Drinkery purchased the taproom at Third and Porter Streets in South Philadelphia that last operated as Otis & Pickles. 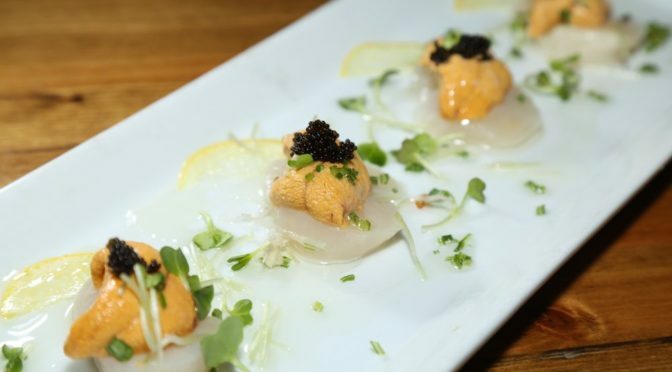 He renamed the gastropub The Wander Inn, after the historic Wander Inn that once stood at 18th and Federal Streets in Point Breeze before becoming the home of American Sardine Bar. 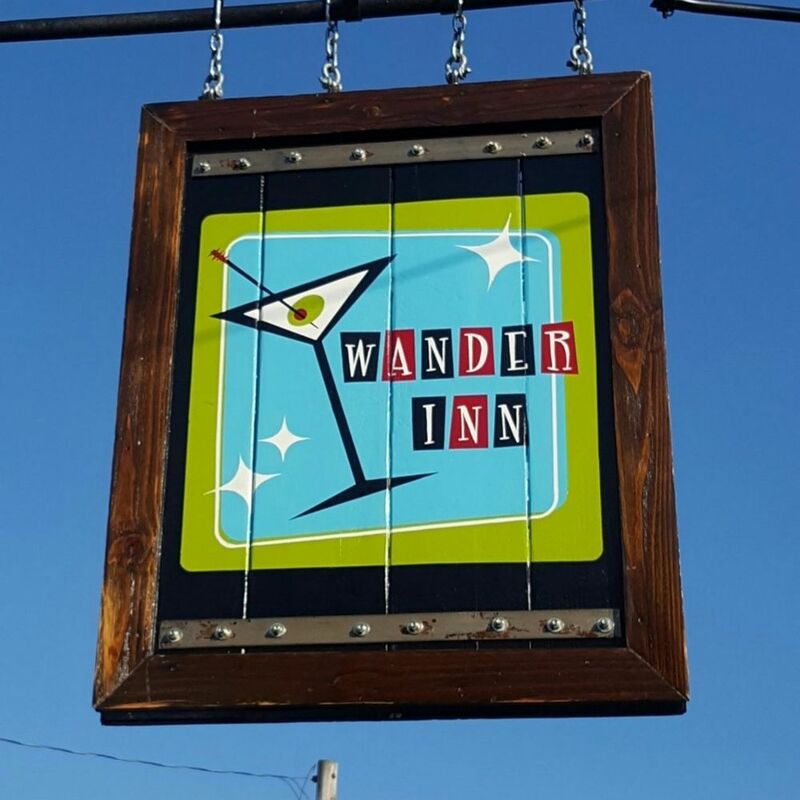 We haven’t read any recent press releases or announcements about the opening of Wander Inn, but at least a soft opening must have happened over the past weekend (according to all the untappd checkins we’ve seen).